As Black Entrepreneurs we all benefit from accountability. 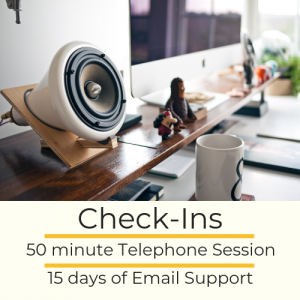 Having a space to work through the stress, confusion, and struggles of business building is a valuable resource. 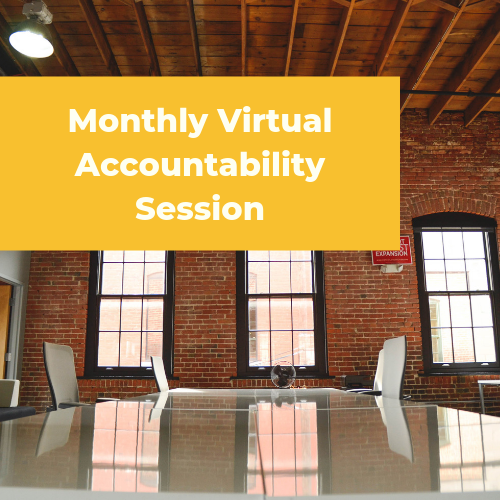 This 50 minute monthly virtual accountability session will provide you a space to meet with fellow Black Entrepreneurs, exchange resources, and learn some strategies on how to address the emotional responsibility of this work. 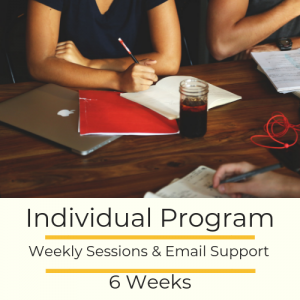 Space limited to 6 participants each month.